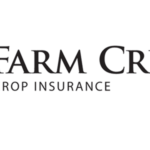 MidAtlantic Farm Credit recently announced Brian Rosati as their new chief financial officer. WESTMINSTER, Md. 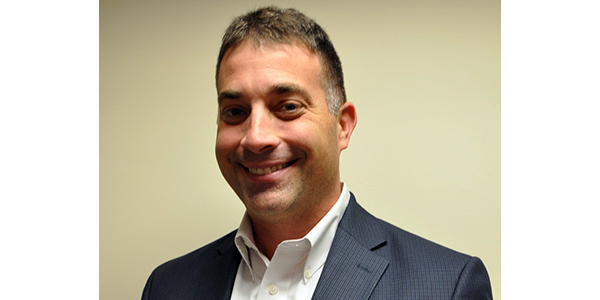 — MidAtlantic Farm Credit recently announced Brian Rosati as their new chief financial officer. He will be based out of the association’s Westminster, Md., headquarters office. Prior to joining Farm Credit, Rosati served as the vice president of finance with Videology for four years. He was also the director of finance with Micros Systems and spent time in public accounting with both Ernst & Young and Arthur Andersen. In his role as chief financial officer, Rosati will work with MidAtlantic Farm Credit’s board of directors and senior management team to provide strategic leadership to the association’s finance and accounting departments. Rosati, a native of Pittsburgh, earned a finance degree from Indiana University of Pennsylvania. 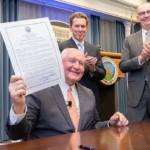 He currently resides in Sykesville, Md., and is a member of the American Institute of Certified Public Accountants.